INTERESTED IN A UNIQUE, USER FRIENDLY WEBSITE? We use our years of experience in web design, and your expertise of your business, to create stunning websites that you can be proud of! Design. Develop. Launch. A website is one of the primary marketing pieces that your company needs. We design, develop, and launch unique websites that help tell your company’s story in a digital space. We believe that your website should be designed with your visions in mind. Let us help you further your brand awareness by creating a website designed together. Web design involves many different skills and disciplines in the production and maintenance of websites. The different areas of web design include web graphic design, user interface (UI), user experience (UX) and search engine optimization. This can not easily be executed alone but with a team of individuals who are talented within their respective fields. That is what the Capital House Media is, a team of individuals who love what they do and execute it to the best of their abilities. 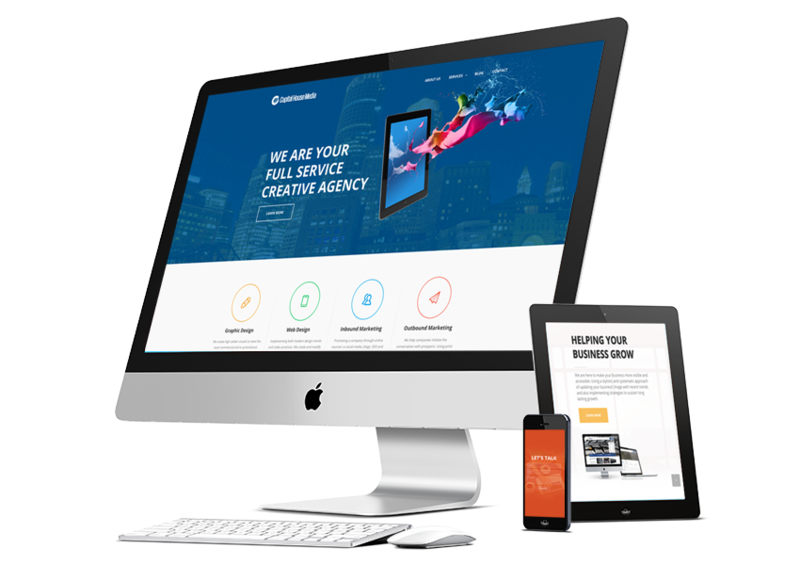 Together we create great websites that are visually appealing and also have fluid user interface which creates a very positive user experience. A soft launch, also known as a soft opening, is a preview release of a product or service to a limited audience prior to the general public. … A company may also choose a soft launch to test the functionality of a product, allowing adjustments to be made before a wider release and marketing efforts are implemented.